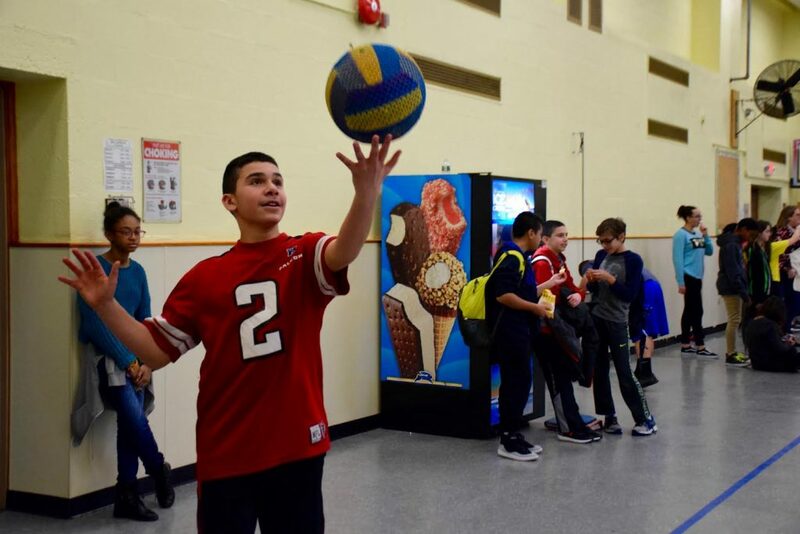 The Wisdom Lane Middle School community in the Levittown Public Schools gathered together to support a beloved former Wisdom Lane teacher, Rosemary Daly and her recent cancer battle on Feb. 1. 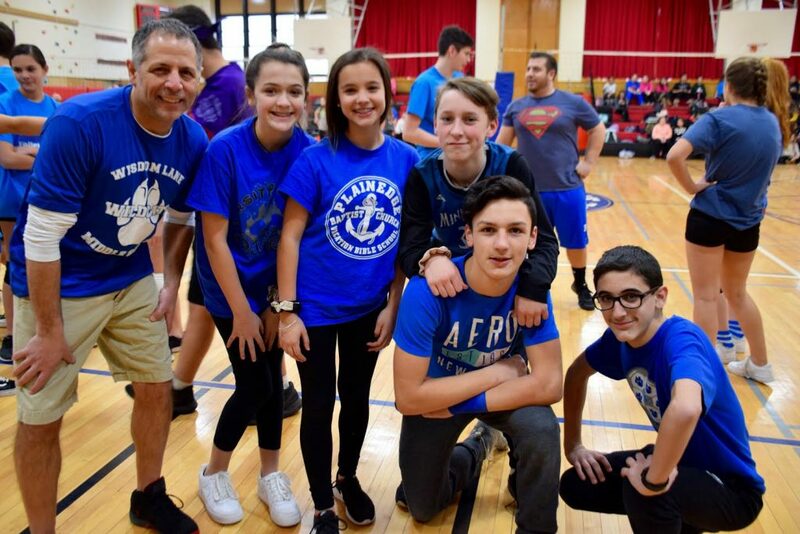 The school hosted the first Ro Daly Teacher-Student Volleyball Tournament after school and raised more than $2,100 to donate to Memorial Sloan Kettering Hospital for rare cancer research, in Daly’s honor. Thirty-two teams signed up for the event and 175 tickets were sold to spectators. 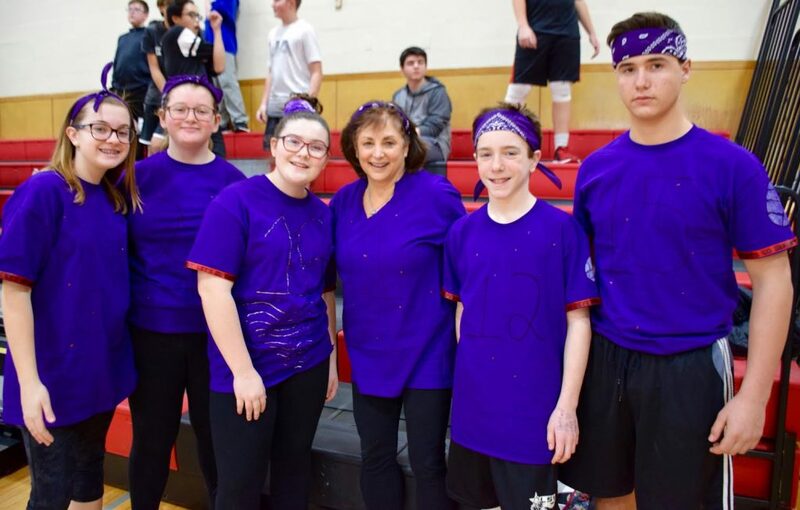 Each team featured a total of six players and included one or two teachers and students who dressed in creative matching outfits for the tournament. Wisdom Lane staff members donated food for the event which was sold towards the cause, in addition to raffles. Special Education teacher Lynn Anderson coordinated the tournament with physical education teacher Eric Bradley. Anderson had Daly as a physical education teacher and a field hockey coach when she was a student in Levittown. She later became her colleague. Anderson wanted to find a way to bring the school together to support Daly and this difficult time in her life. The event was not only a great way for the Wisdom Lane community to come together but to also give back to an educator who did so much for Wisdom Lane Middle School and the Levittown Public Schools. 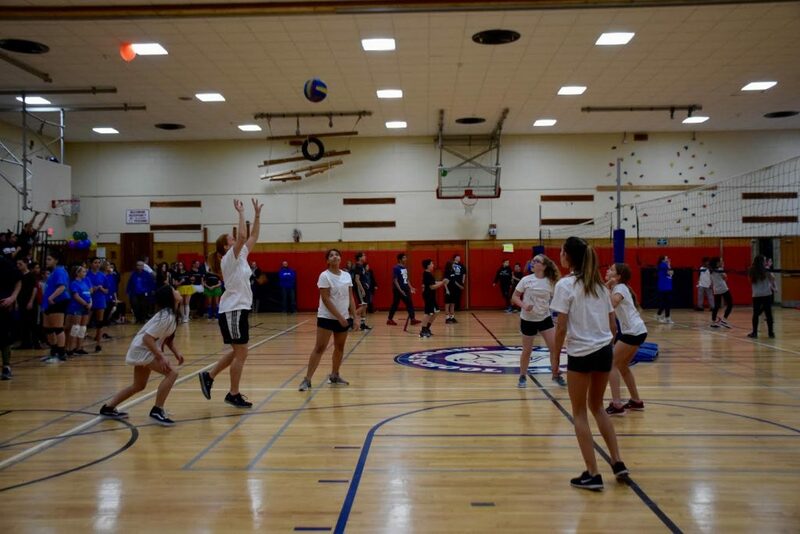 Each team played each other as the winning teams continued on in the tournament. In the end, world language teacher Katie McWalters and her team “Block Party” came out victorious.